Back Issue of HW Magazine Summer 2012. HorseWyse Magazine's bumper, 72 page Summer issue explores the extraordinary relationship between horse and rider - with features covering training the young foal right through to how horse-human partnerships work at the elite level of equestrian sport. 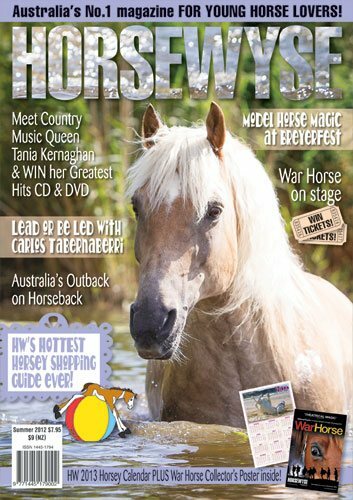 This issue of HW also features a War Horse on stage Collector's Poster, a 2013 horsey wall calendar and also includes a War Horse Stage Ticket giveaway! And did we mention our Tania Kenaghan Greatest Hits DVD/CD prize draw and our Black Caviar bonanza giveaway page? 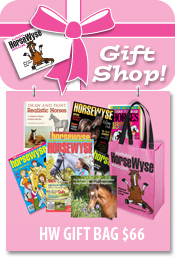 As always, HorseWyse Magazine is crammed full of reader stories, horse training tips, cartoons and fun stuff activities for young riders aged 6 to 16 years. 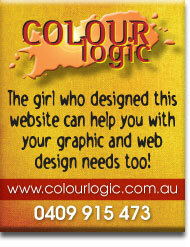 And that's why HorseWyse is Australia's No. 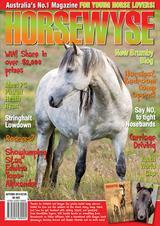 1 Magazine for young horse lovers!